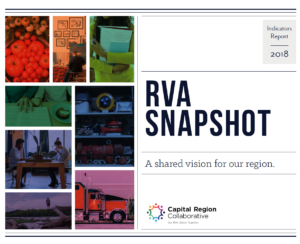 Protecting and enhancing the region’s natural resources. This Plan will be an integral part of identifying and developing future work efforts for the TPO over the next few years. 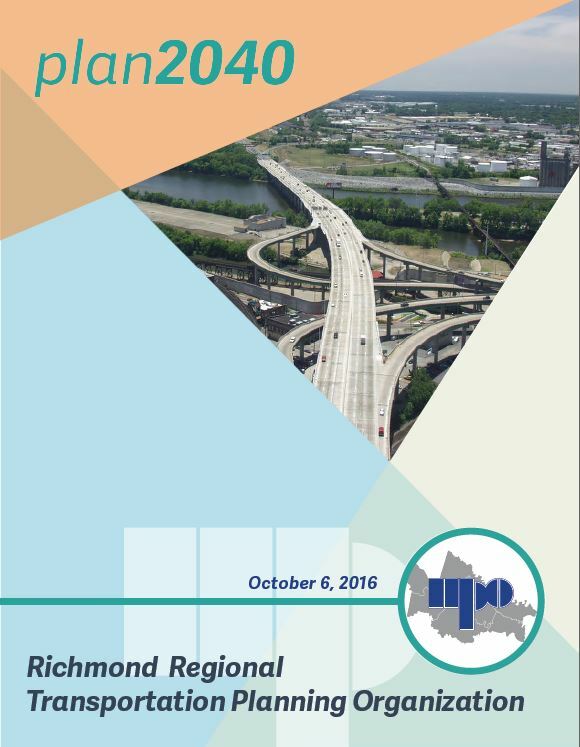 For more information about plan2040 you can check out Richmond Regional Planning District Commission website. For any questions or comments, please contact Tiffany Dubinsky.